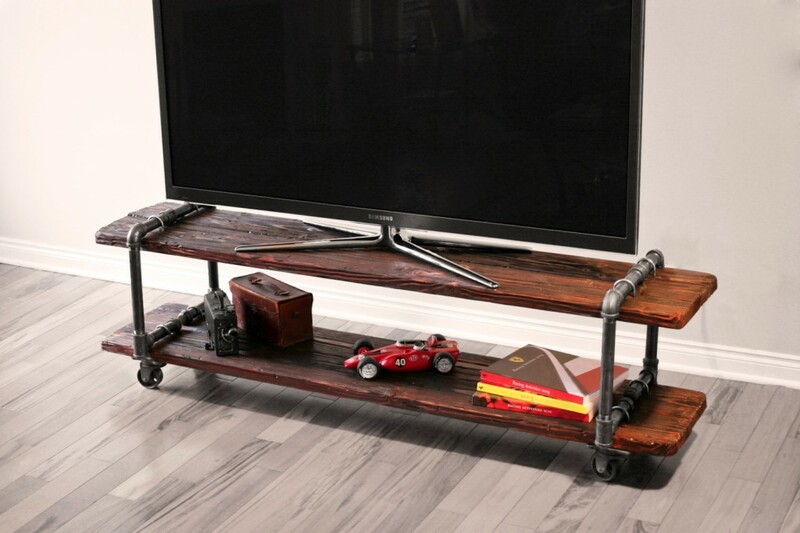 This fabulous Vintage Industrial Cast Iron Pipe Table TV Stand has been created by the Detroit based firm Anton Maka Designs. 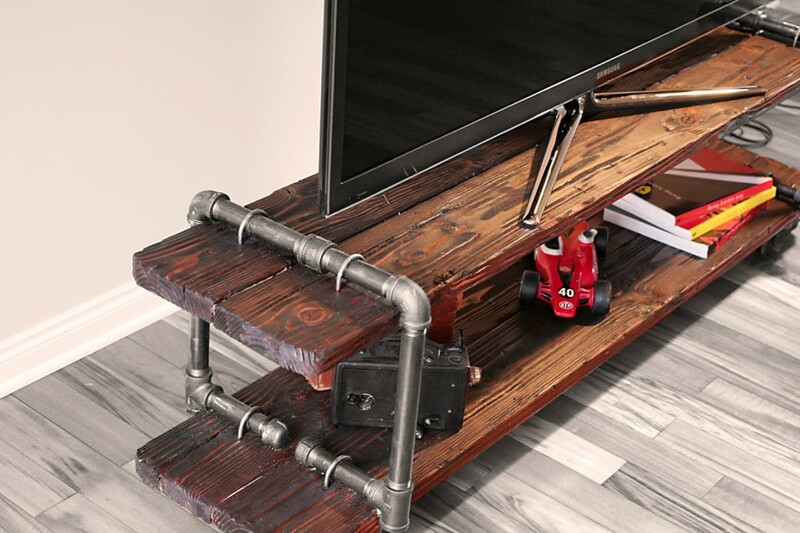 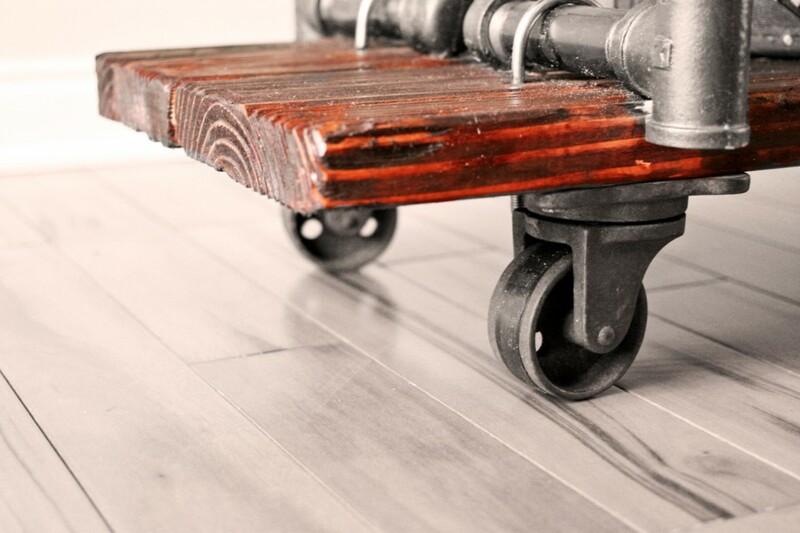 The piece uses reclaimed and salvaged materials. 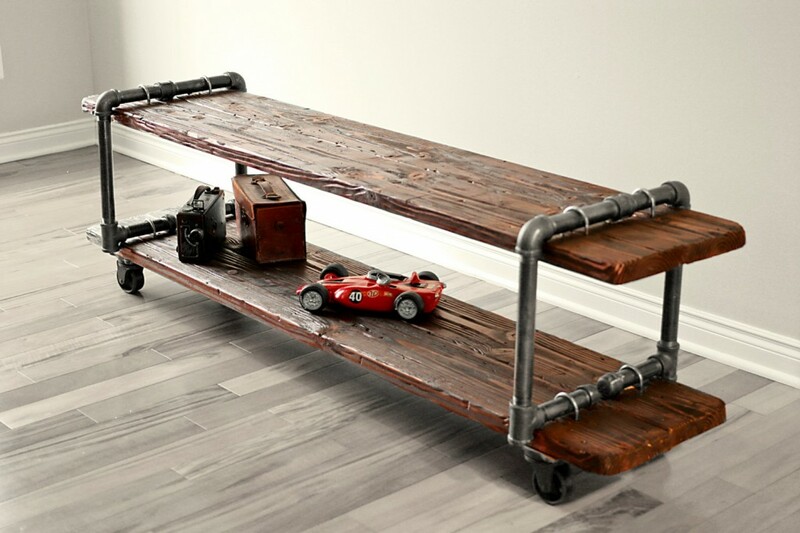 These stands are custom made to order, more details can be found here.